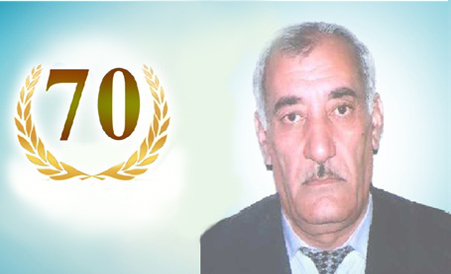 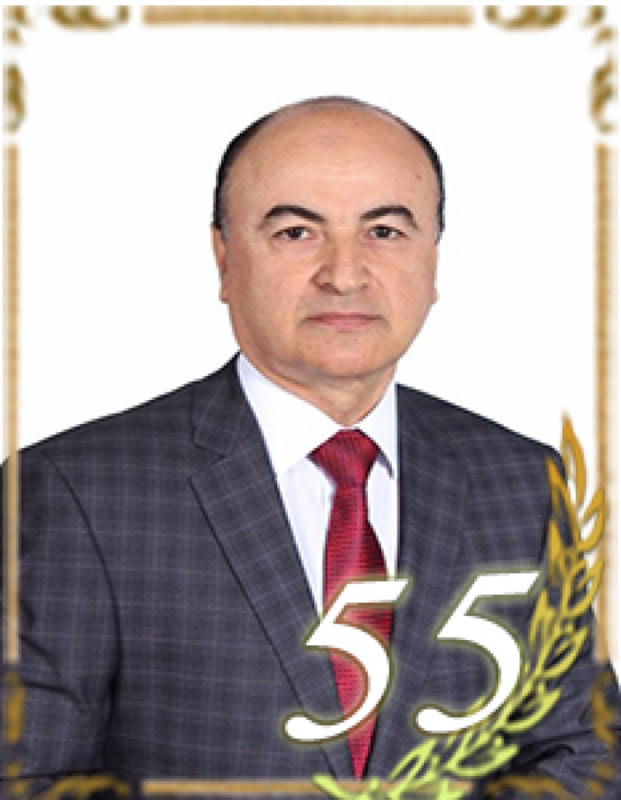 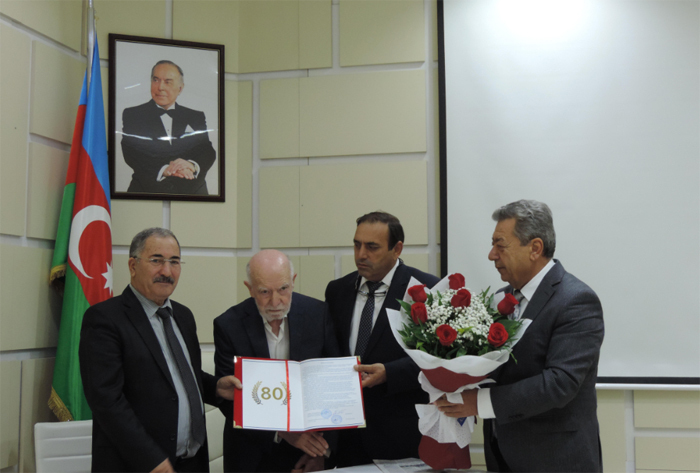 Congratulations Elshad Ahmadov on his 50th anniversary! 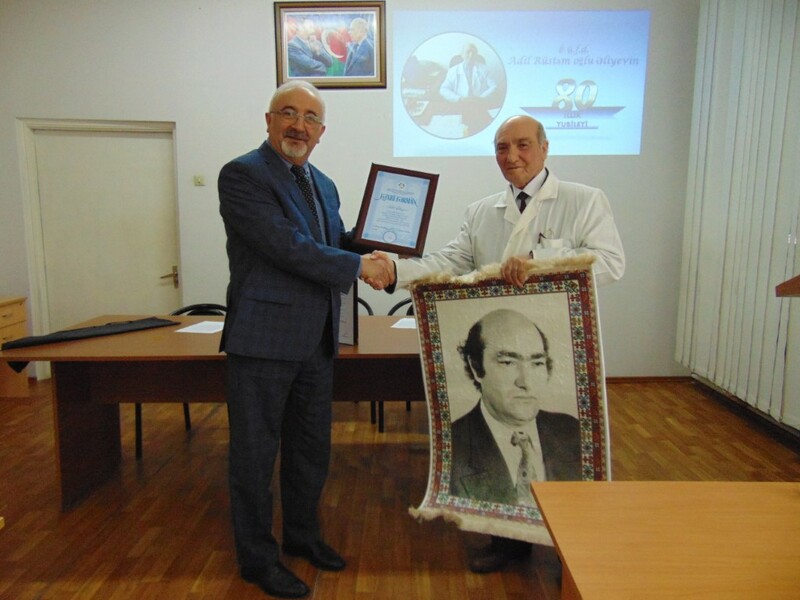 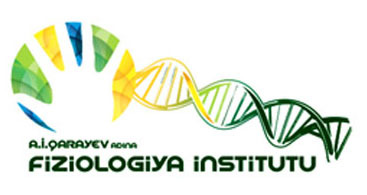 Congratulations on the 70th anniversary of Akif Gadirov !!! 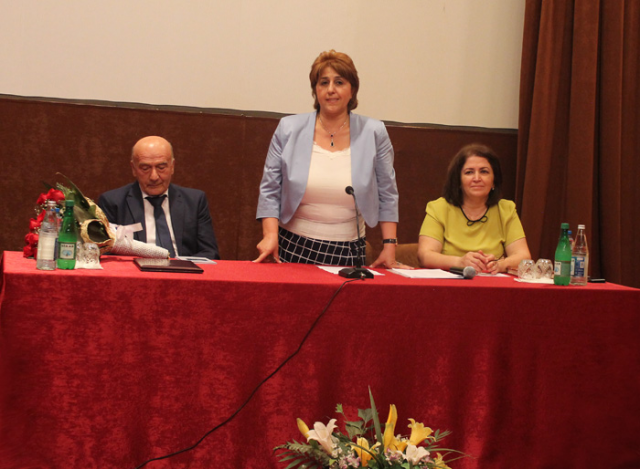 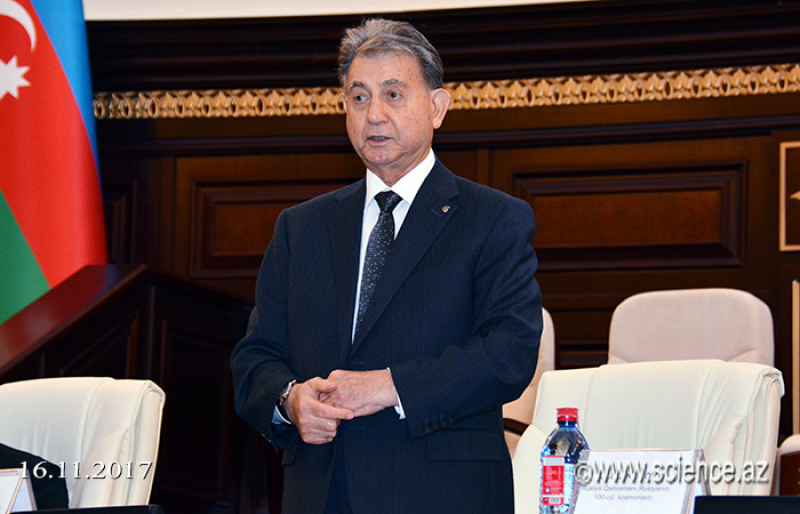 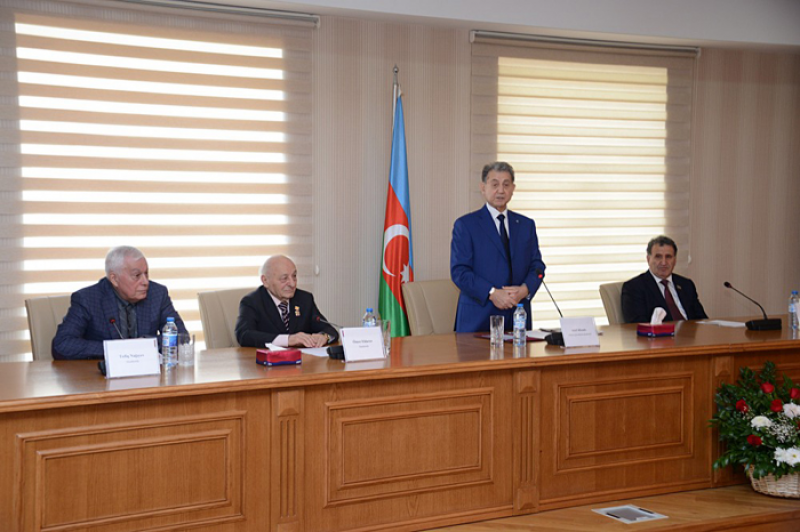 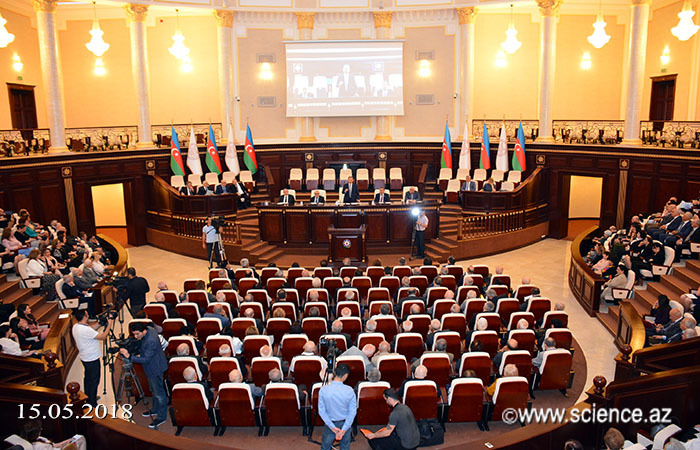 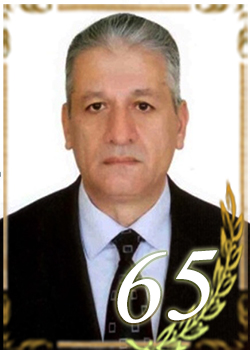 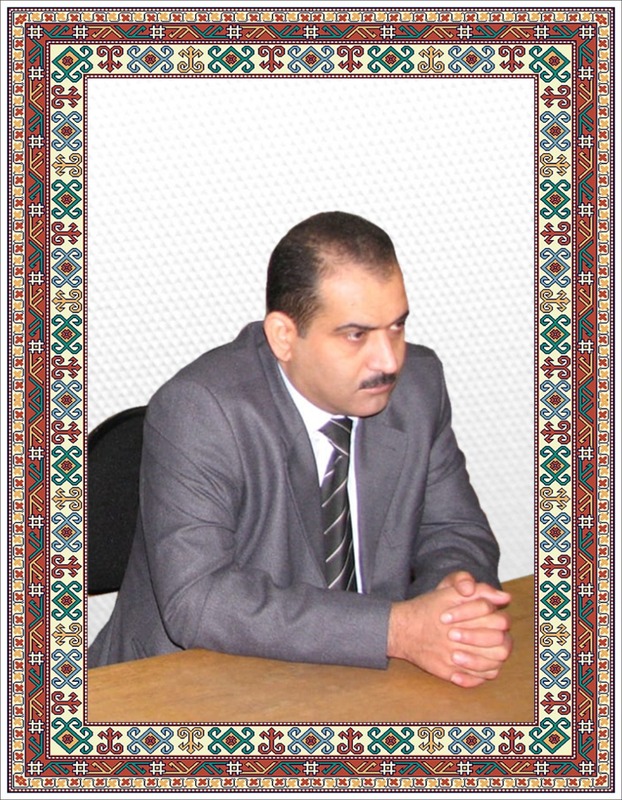 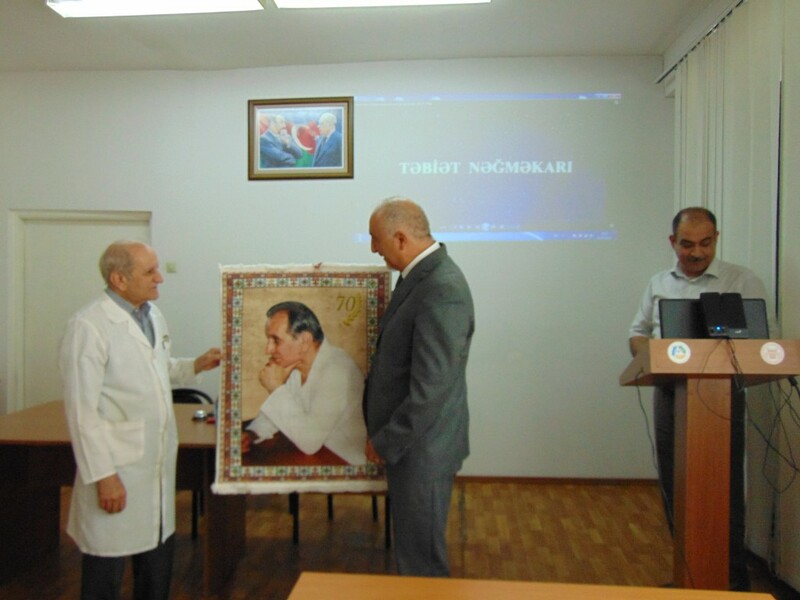 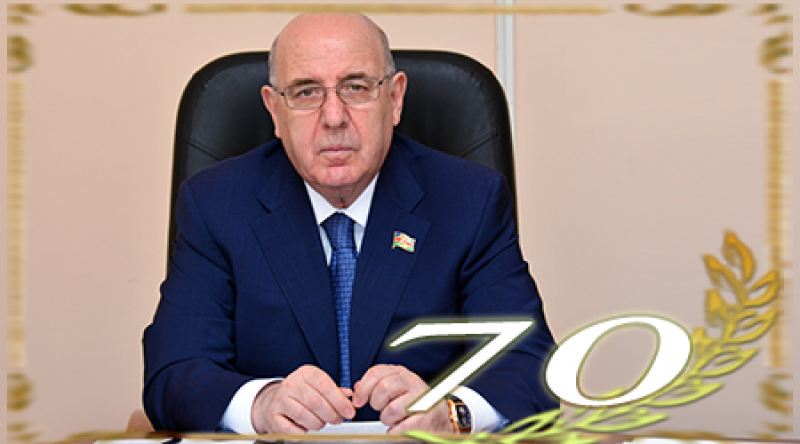 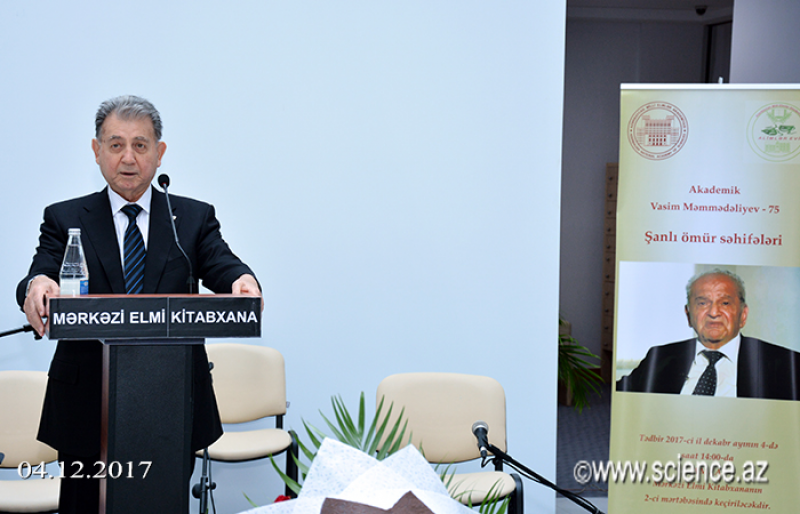 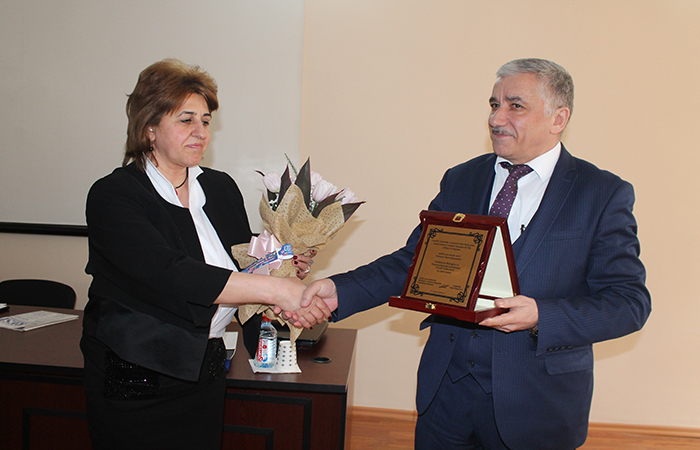 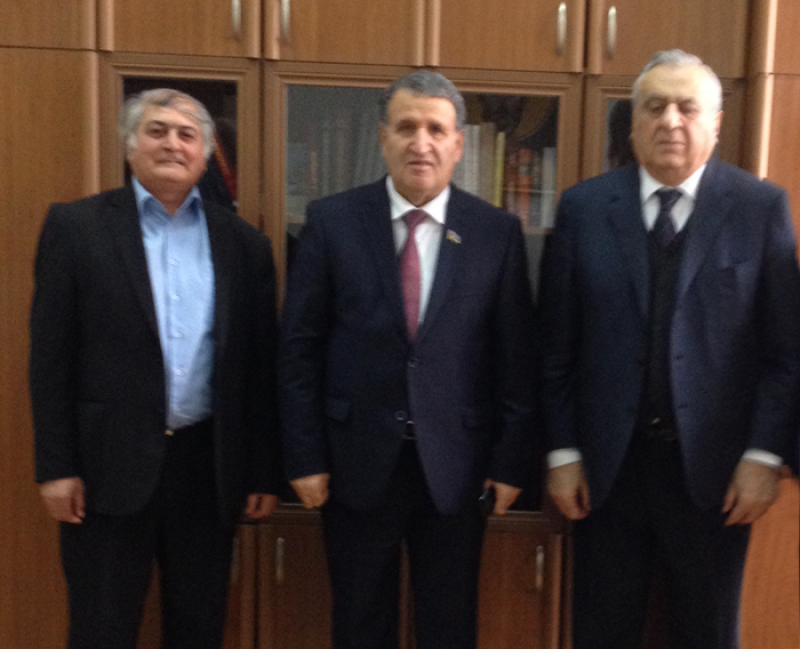 Correspondent member Zeynal Akperov on 65th jubilee!